Hi Everyone, looking forward to this contest. Still trying to think of a scene I want to come up with. There are so many good ones coming from this game. Paco, I like your ideas I am doing a couple of screen grabs on youtube for some ref. I would love to do the Final Boss scene. I was thinking of the part where he stabs blanks(no Spoilers) head with the sword but I am not sure. Might be to violent. I might just have the three Ganon, Princess Zelda shooting a light arrow and Link doing a jump attack with the Master Sword towards Ganon. So I got to go Low Poly and change the style. I am thinking Twilight Princess. I will see. I looked at the ref of Tom ‘Spacey’ Tallian’s Lowpoly TF2 and I think I can pull it off. We shall see. I am going to make a Lego version of Windwaker. Outset Island with characters and all. This is it. I made up my mind. Here is my progression so far. Cant wait to get this one finished. This is awesome. 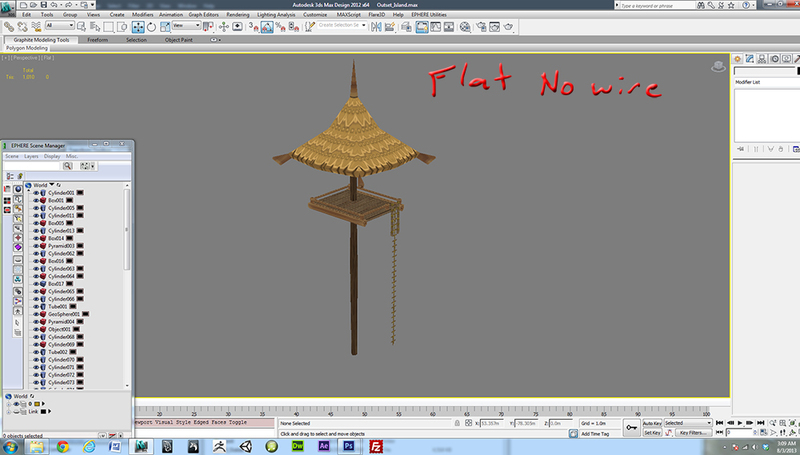 So far I am modeling Outset Island and will give it a lego feel to it but still keep it Windwaker. Looking forward to this one. 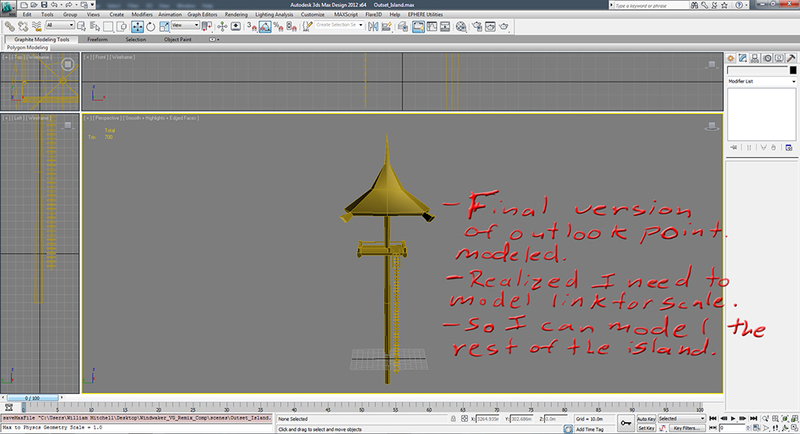 I am starting by modeling the outlook point and will add AO and Normals for the floor and the top of the wood pillars. Need to keep it low poly with Normal map so I am hoping it will read great as a low poly env. with characters. Here is the final outlook area modeled. I realized I need to model link for an understanding of scale. So I ended up drawing a concept in my sketchbook. Will bring into photoshop and I will post soon. Awesome, I've been waiting for someone to do a zelda game. Good luck! IIRC normal maps aren't permitted, or (forgive me if this is a dumb question) is there a way of combining them with other maps in some way? Thanks Minorthreat. I love Windwaker. Danielletaureau, thanks for the feed back on the normal map. With a Normal Map you have to keep it separate because of the way 3D Software or game engine light reads its RGB Channels. It reads depth and so on that way. So this also means the normal needs its own separate map applied to one object which requires more processing. =( I just looked at the rules again and it looks like I am going to change that staircase to a 1 bit alpha opacity map which is also separate processing data. Normals dont look to great at a low resolution so I understand why they are leaving them out. I got to lower the polys way more and fake those lego rivets somehow. Danielle, Let me know when your thread is up I would love to see what ideas you come across as well. 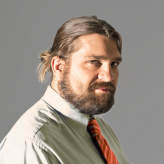 By the way I like your Kirby Gif. Love that game. Thanks for the normals heads up. EDIT: Misread your last post and I'mma derp. Can't wait to see where you go with this - I'm also doing aLttP and WW. GragGunslinger my last post is still confusing I will have to do a tut. Check out my Sketchbook sometime. 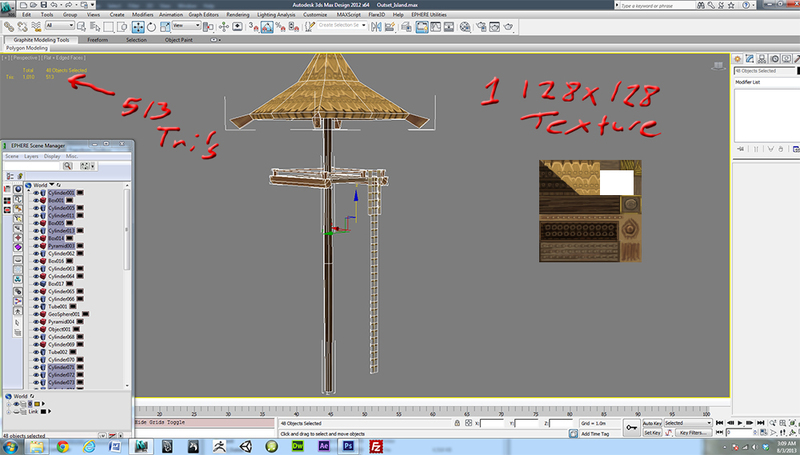 I am working on a step by step on how I am going to bake normals on a low poly banana tree. I want to get details in with the veins and age and withering. Still in the process. But its coming. Looking forward to seeing your stuff. Its Cool to see all the Zelda fans on here. Alright guys, Here is whats going down. I created my concept for Lego Link. I want to add more characters but do not know if I can before the deadline. We will see. The concept took me a while. I know the map of the environment and will not concept that out because I play that game too much. Getting in the groove of things. 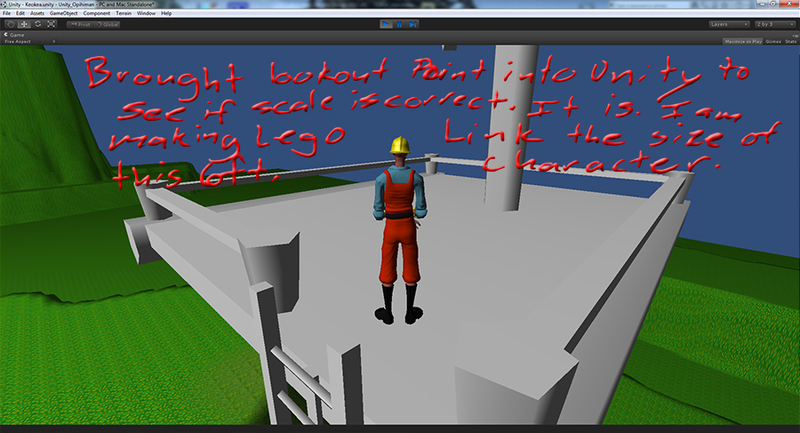 Okay guys so I ended up bringing the scale into Unity and added a 3rd Person Character Controller to it to see scale. Looks pretty good to me. Not use to Meters but it will do. Hint: Thats not Link. That is the standard Third Person Prefab Unity comes with. A dude with a wrench. Maybe he could wrench out and fix lego parts. Just kidding. Just wanted to give him some story. 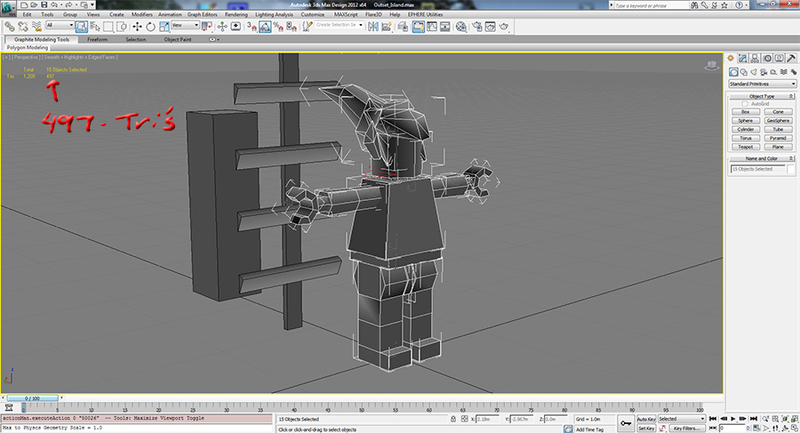 Alright, I ended up modeling before I finished my concepts inking color detail because I had an idea of what I wanted. 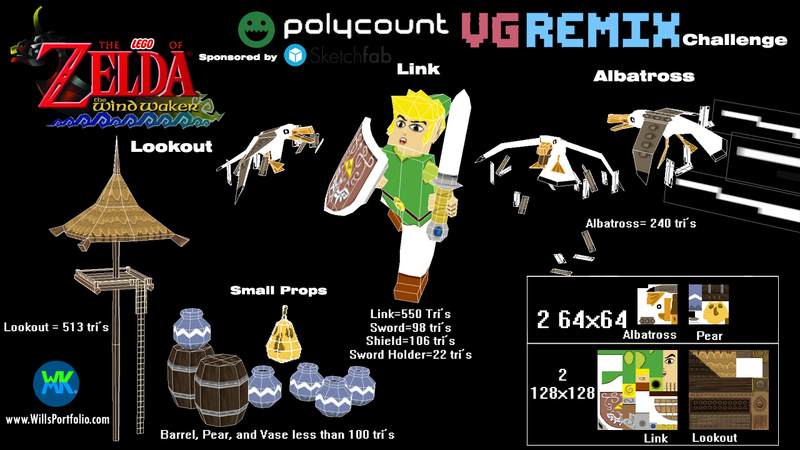 So here it is Lego Link untextured 497 tri's. I am wondering if I need to make the sword and shield included to total 500? Does anyone know if sword and shield can be separate pieces such as the props 100 tri models? Dont know but I can figure out a way to make this work. I know they want lowpoly. I will give them lowpoly. Anyways here is the image. Also found out Link is about 3.5 steps high in the game. I am going to start remodeling the lookouts ladder with a 1 bit alpha and texture it which will be the next post. Stay Tuned. Alright here is the textured lookout with 1 128x128 diffuse map. This is my first time doing extremely lowpoly and is a good exercise for me to finish my thesis. First contest as well for 3D. So this is ending up pretty cool and I am stoked at how much geometry I got into 1 128x128 map. I am also learning that you can start with a blank canvas 128x128 and just start drawing. That is how I achieved this. Then I applied the UV's on top. I also can get an idea of how much resolution I want here and there to understand my texel density. This is helping me learn a lot. Thanks Polycount. So 513 tri's I think that this little symbol means around or about ~. If this is what the rules are I am in still good shape I think. I still have not seen anything on Normals though. Interesting. I should ask. Here is a pic of it flat with no wire. Note: The opacity map was working and then decided to turn off all of a sudden. Normals are correct on the object. Dont know what is happening in Sketchfab? I found out the rules again it lists everything but Normals. I see. That is okay though. Wont need them. Here is the sketchfab model of link. I did not pose him yet but soon he will be posed. I decided I wont have time to do the entire outset island yet. 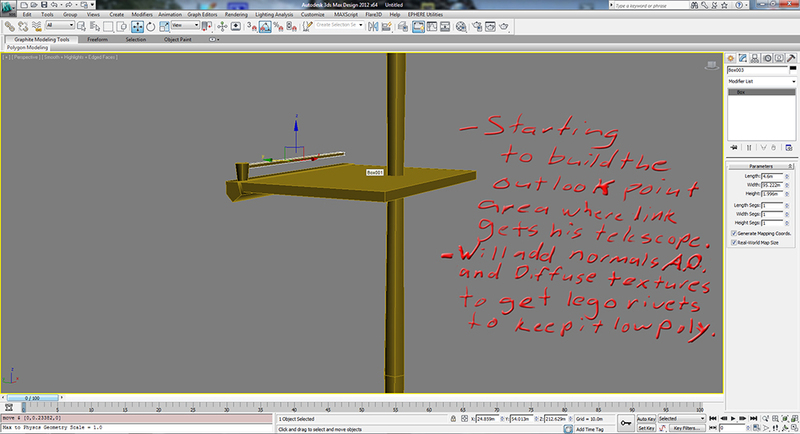 So I am sticking to the lookout but will add more props and things. I will put the pear on links head and have the birds start trying to attack him for the pear. Pear gone bad. He will defend with his sword and shield. I used the 3dsmax exporter for this one and this time and it worked. Just dont export an obj if you have an opacity map .png to it. It will do all sorts of strange things the second time you open your model. 776 tri's total that is including sword and shield and the sword holder. Link is 550 tri's. Here is the 128x128 diffuse map. Here is the final fixed with Beauty Shots. 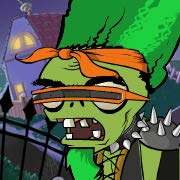 I know its too late but I still had to finish this one. It was awesome and fun. Thanks Polycount for helping me by pushing me to learn this. I had a great time.